To connect with Kim, please visit her website, or connect with her on social media. 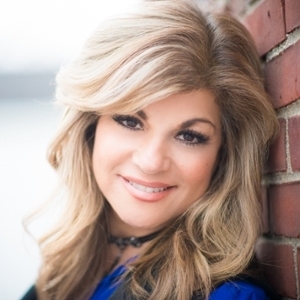 Kim Russo is well known psychic medium who is very active and particularly popular in New York City/Long Island and the general North Eastern states. Fun times with my buddy in Cali. Loved this little gift shop and all its goodies. I guess I’ll always be a kid at heart ?❤️ Enjoy your Sunday and do something that brings out the kid in you ??? ?